Through baptism we affirm that "Long before we chose God, God chose us" and anointed us for God's purposes. As we remember the baptism of Jesus, we explore what it means for us to be beloved and chosen as God's own. Melanie Marsh Baum's sermon is entitled "My Beloved, My Own". Scriptures are Isaiah 43:1-7 and Luke 3:15-17, 21-22. Children, Youth, and Families: Children and Youth will remain in the service. Children may join us in the Worship Center or sit towards the front where it’s easier for your children to see what is going on. Children learn liturgical behavior by modeling, so feel free to explain the parts of the service to them, letting them know when it is time to sit quietly and when they should participate enthusiastically! You can help them follow where we are in the order of worship. If you have to step out with your child, please feel free to; there is a small room in the main entrance of the sanctuary. But do come back. We love to see all ages worshiping together! James Clemens wrote Draw Up the Water from the Well for a pair of choirs in Kidron, Ohio. The text speaks not of the initial baptism of Christ, but of the everlasting life that comes from partaking of His “living water”(John 4: 1-26); belief in Jesus as Lord. Aaron Copland originally set At the River as a vocal solo in his collection, Old American Songs. This choral arrangement speaks to the power of a community united through their faith in Christ. Click here to read Rev. Amy Starr Redwine's letter to the congregation about her new call. Click here for a letter from the Session addressing this transition . Questions or concerns about the pastoral transition should be directed to the Clerk of Session, Will Klein: clerk@covenantweb.org. Elders will also be available to answer questions or address concerns in person on Sunday, January 20 before and after worship in the library. The Session has called a congregational meeting for Sunday, January 27 at 9:15 am in the Dowd Commons for the purposes of dissolving the pastoral relationship with the Rev. Amy Starr Redwine and receiving a motion from the Nominating Committee to elect a new slate of officers. Please plan to attend. We pray for Judy Bourne, Sylvia Clapp (Sandy Ammon’s mother), Akeya Clark (Marie Jones's niece), Marlene & Paul Dirksen, Rob Engel & Lynne Hoffman-Engel, Anthony Frank, William and Ruth Hoover, Rolf (Crunch) and Marilyn Krotseng, Greg Madison, Barbara McGhee, Nicole Murray, Newton/Clay Family, Gene Papp, and Gabriel (Jenny Conner's grand-nephew). We pray for those struggling with illness, convalescing, or homebound; patients, family, and staff in our surrounding hospitals; and those who have left prayer requests in our Carpenter's Box. We extend our sympathies to Pat Owen-Keltner and her family on the death of Pat’s step-mother, Maggie McDaniel. My grateful thanks to all of you for your many acts of kindness over the years of Ray's failing health and since his death. He and I so greatly appreciated your prayers, visits, calls, notes, cards and flowers. To the ministers, deacons, our Covenant Callers John and Gale Bromelmeier and many Covenant friends, I say a big "THANK YOU!!" Please send prayer requests to Melanie Marsh Baum . Names are generally removed from the bulletin after four weeks unless there is a continuing need. Please let the church know if you or a loved one is in the hospital; HIPAA privacy regulations prevent hospitals from sharing this information. Since a gunman opened fire at Sandy Hook Elementary School on December 14, 2012, killing 26 people, 20 of them children; 1,068 people in Cuyahoga County have been killed by guns. Since last month, 16 more individuals have died by gun violence in Cuyahoga County.The names of those at least 18 years of age are: Austin Knox, Andre Eugene Smith, Edward R. Zyzniewski, Meshach Omari Cornwall, Sanitha Aryelle Morris, Eric L. Pittman, William A. Sloan II, Gregory Michael Rapose, Ja’Vaughn Deonte Ayers, and Amos Harrison Banks III. Five of those who died were by suicide. 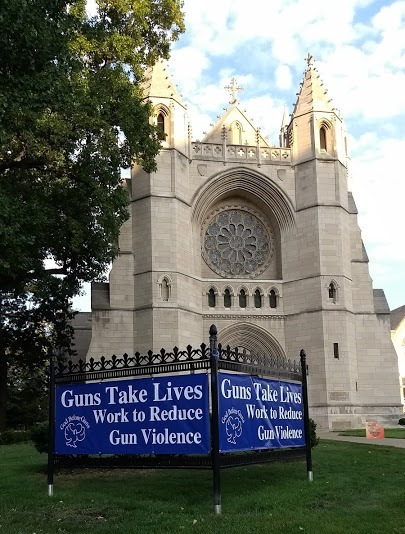 Believing God calls us to be peacemakers, by Session action, we include in the Prayer of Thanksgiving, Intercession and Petition each month specific concern for people affected by gun violence and addressing the evil of gun violence in our nation, marked by the tolling of the tower bell. Join us, in this time of increased concern over deadly gun violence in our county, our country, and the world, in remembering and praying that God will show us the way to a new commitment to Peace on Earth. 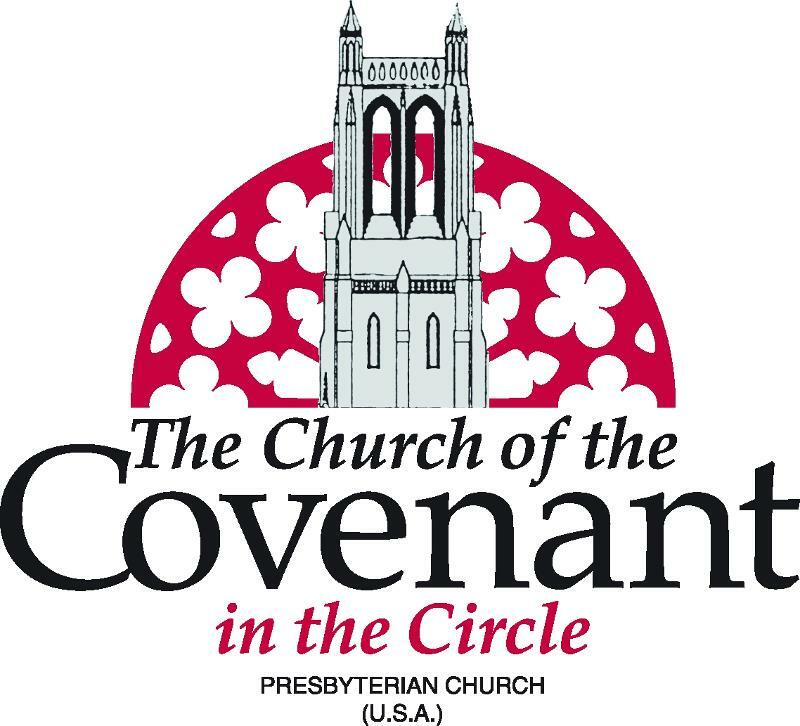 The Church of the Covenant partners with God Before Guns, a multi-faith coalition of individuals and faith communities created in the wake of the shootings at Sandy Hook Elementary. 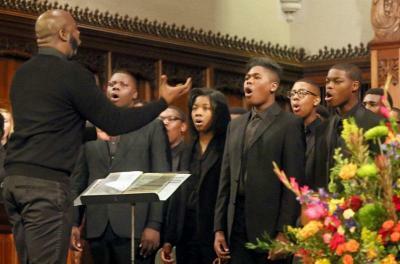 WORSHIP WITH US ON SUNDAY, JANUARY 20, AT 10:00 AM, THE WEEKEND OF MARTIN LUTHER KING, JR. DAY The Cleveland School of the Arts’ R. Nathaniel Dett Concert Choir, Robert McCorvey, director & Dr. William Woods, director emeritus, will be participating in worship along with the Covenant Chancel Choir. 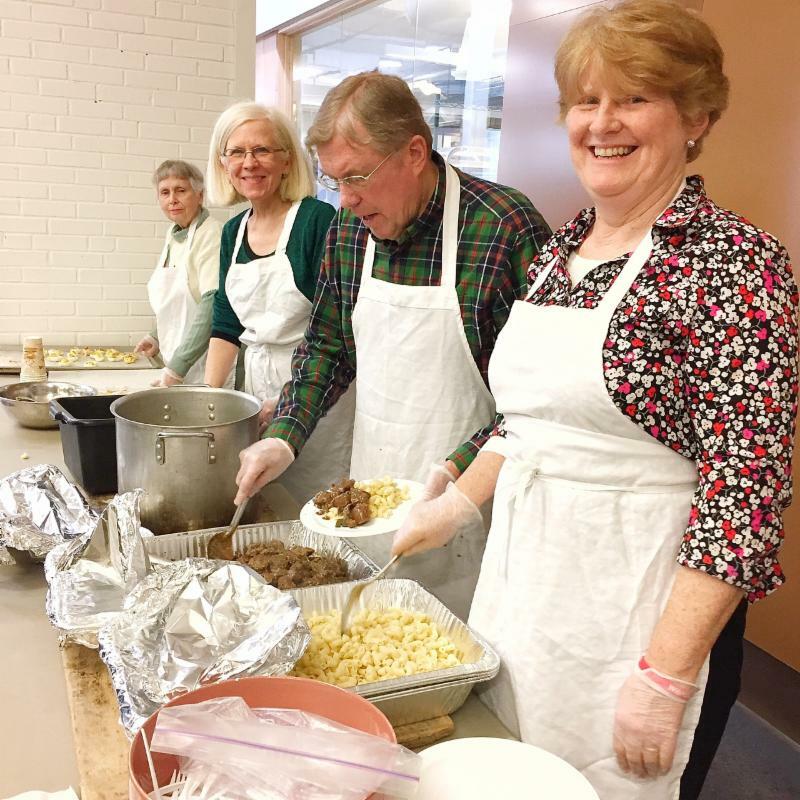 You are invited to be part of a team of six to eight people on January 20 and/or Feb.3 from 9:30 a.m. to 1:00 p.m. to assist in preparing and serving the community meal that follows the North Church worship service. North Church, which shares space with Lutheran Metropolitan Ministries at 4515 Superior Avenue, “carries out an active ministry to our community through seeking to build a vibrant worship community, community meals, and an outreach to homeless and street people and those experiencing mental illness.” Sign up in the church office. Renee Boykin and Gale Bromelmeier have worked closely with North Church. For more information, contact Ministry of Service member Bob Ault. North Church is a Covenant mission partner. Thank you to everyone who donated to the Homeless Stand Down this year. 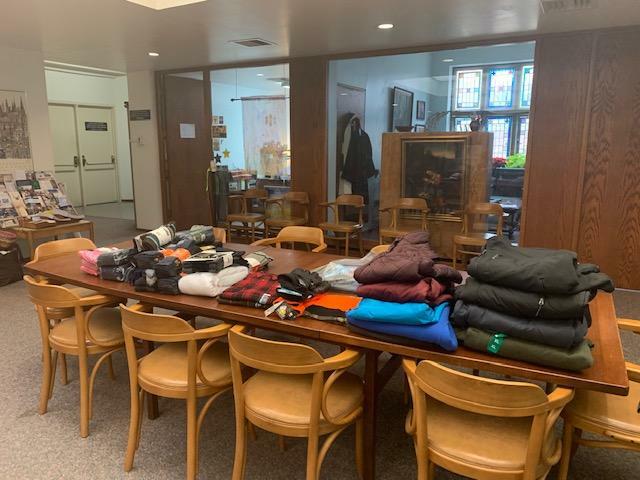 Thank you for your generosity to our brothers and sisters in need! Everyone meet Roddrick Gordon our new full-time custodian. Roddrick was high recommend from a staff member at Forrest Hill and is very excited to become a part of the Covenant Family! 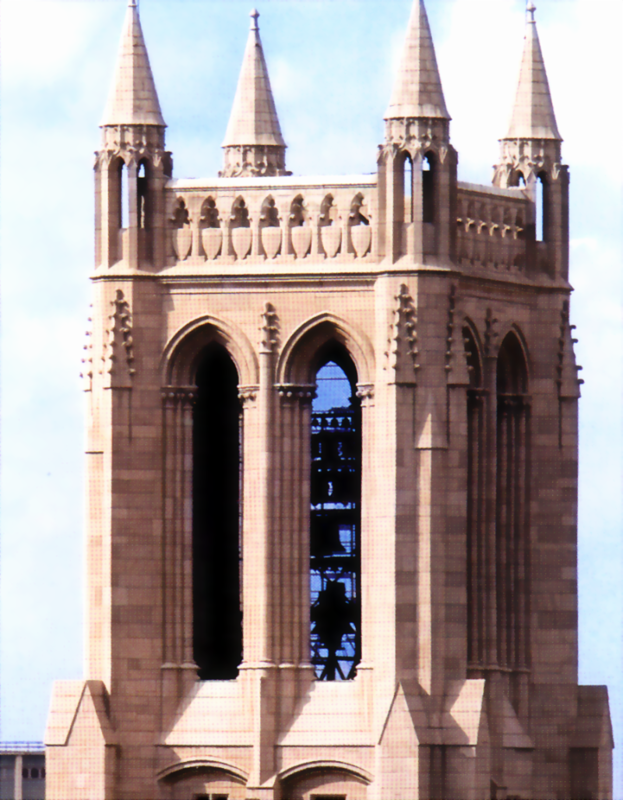 Friday Lunchtime Carillon Concerts resume on Friday, January 4 and will run until November 22, with the support of Cuyahoga Arts and Culture. 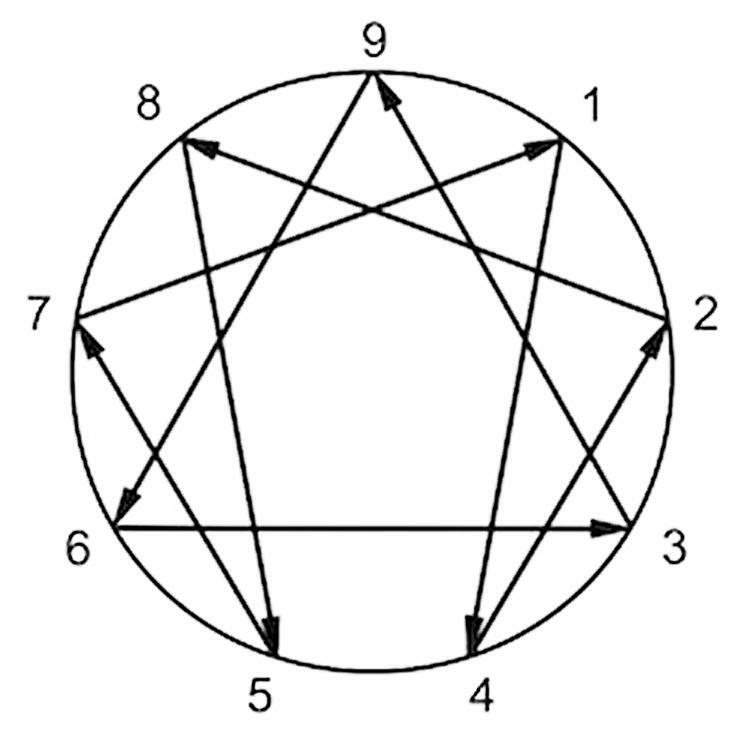 The Enneagram is a remarkable tool for psychological and spiritual growth and healing. This ancient wisdom tradition has much to teach us. Join us at Jennings in Garfield Heights for a workshop led by Richard Groves, a 30 year student of the Enneagram and compelling presenter. Jan 28-29, 2019 9am-5pm. 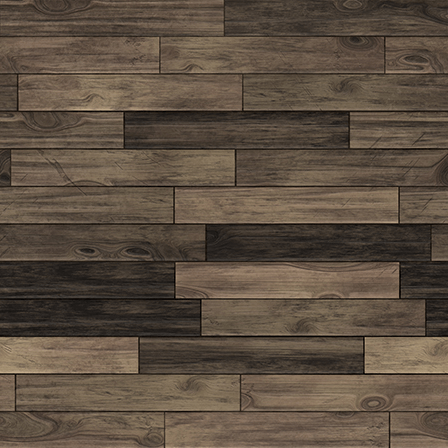 Click here for a flyer. 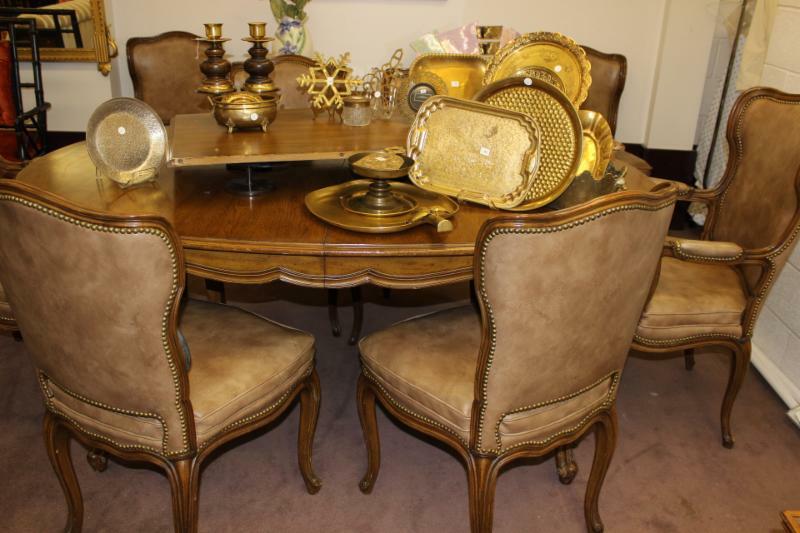 Have items for the e-news? Something fun to share with the Covenant community?